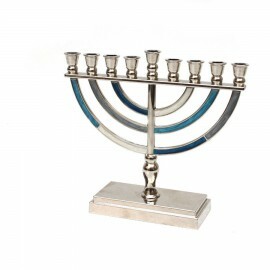 Hanukkah, a time to celebrate religion, is a wonderful time to enjoy family moments such as lighting the Menorah or playing the dreidel game. 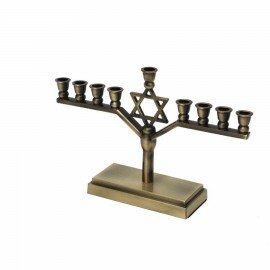 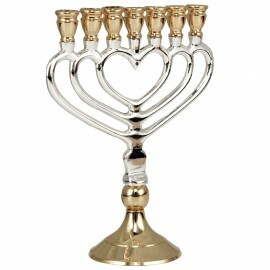 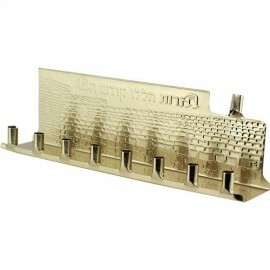 Owning uniquely designed Hanukah items, such as a Menorah, a Menorah candle, or a dreidel, allows families to place a personalized touch on a holiday that is celebrated all around the world. 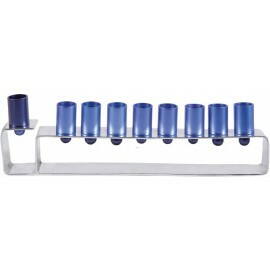 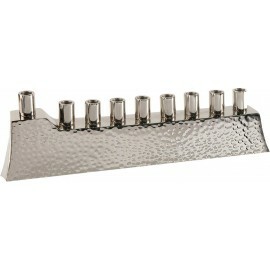 Shades of Blue Classic Desing Aluminum Hanukkah Menorah- Medium. 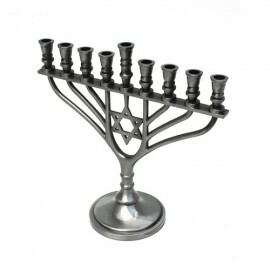 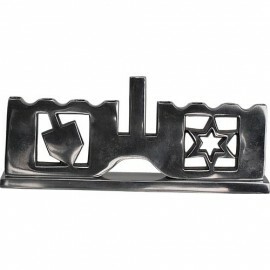 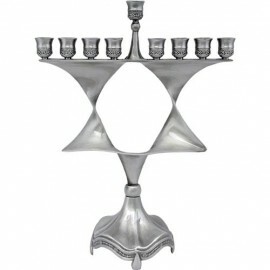 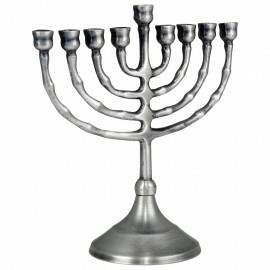 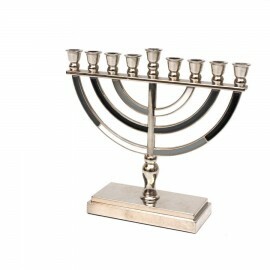 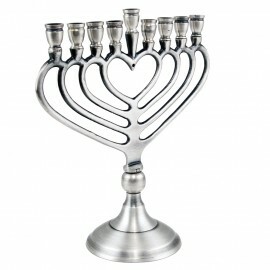 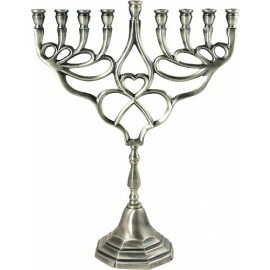 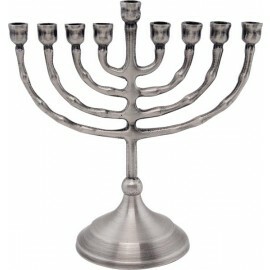 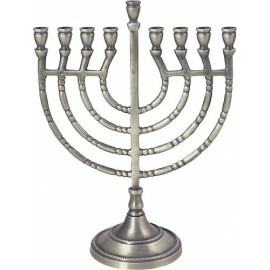 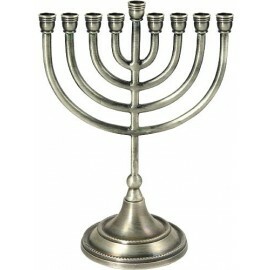 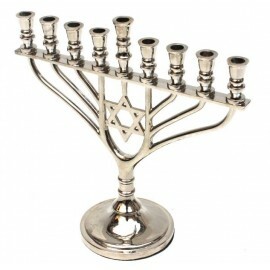 Grey-Black Classic Desing Aluminum Hanukkah Menora- Medium.